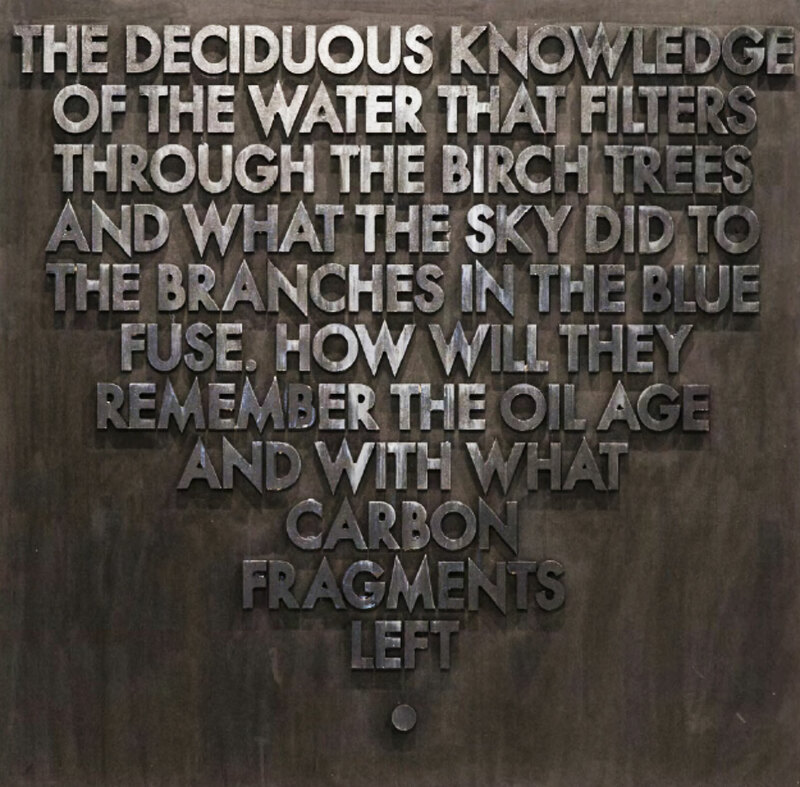 A wood cut by Robert Montgomery. This entry was posted on 16 August, 2017 in homepage and tagged robert montgomery, STREET ART, the graffiti poet. Bookmark the permalink.